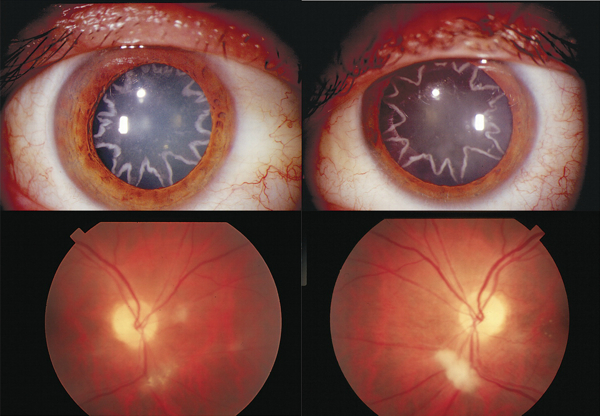 An interesting report in the New England Journal of Medicine describes electrical burns to the eyes of a 42-year old electrician which caused star-shaped cataracts to form in the lenses. The electrical burn resulted from the gentleman’s shoulder coming into contact with 14,000 volts. Lens replacement helped mediate some of the vision deficit, but there was also retinal and optic nerve atrophy and damage.